According to E Source DSM Insights data, utilities have significantly increased planned DSM program spending in the past decade. 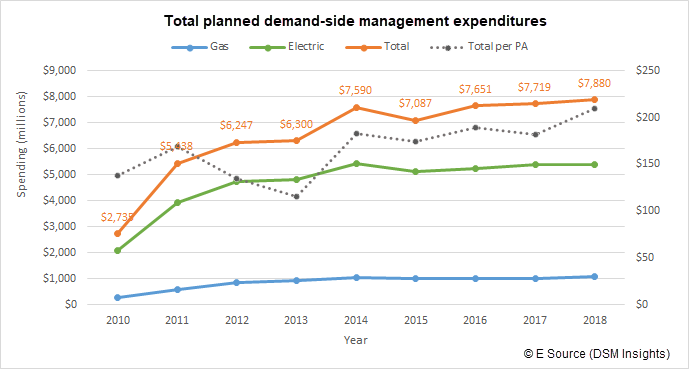 Electric and gas utilities have significantly increased demand-side management (DSM) program spending in the past decade. Based on market data found in E Source DSM Insights—our tool containing data on DSM program goals, budgets, spending, and savings from DSM regulatory filings—we’ll see DSM spending level off in 2020, with a number of notable pockets of big increases and decreases in spending, netting out in a slight decline. 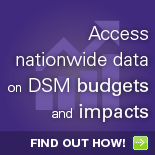 Total planned DSM spending goals have increased by approximately 33% from 2011 to 2015. After increases in 2012 and 2014, DSM goals declined slightly in 2015, then increased each year through 2018, exceeding 2014 levels. Although the total planned spending has consistently increased and the electric and gas breakout has been consistent, planned spending per program administrator has been more volatile. As you can see from the gray dotted line in the chart below, the decline in planned spending per program administrator through 2013 was likely offset by an increase in the number of utilities with DSM programs, driving up the total savings. This also reflects several large utilities cutting their spending, while other large utilities are increasing their spending. We were able to collect DSM plans from 84 program administrators in 26 states and provinces looking out to 2020. We project that total planned DSM spending will decline from 2018 to 2020 and that total planned energy-efficiency spending will decrease by approximately 3%. However, most utilities are projected to increase their portfolio spending on energy efficiency by 10% through 2020. Only 12% of utilities are planning to decrease spending through 2020, but these are larger utilities with traditionally big energy-efficiency budgets, which explains why overall planned spending is decreasing even though most utilities will see an increase in spending. ComEd filed a revised 2018–2021 Plan committing to over $350 million in annual spending for the next four years in response to the Illinois Future Energy Jobs Act. Ameren Missouri filed a new 2019–2024 Energy Efficiency Plan and is awaiting approval with the state commission. The new plan includes significant spending increases each year, with total spending more than doubling from 2017 to $112.14 million by 2024. Virginia passed a bill, effective July 2018, that will quadruple Dominion Power’s energy-efficiency spending. The governor of Iowa signed a Senate bill that could alter how—and if—utilities offer efficiency programs. Duke Energy Kentucky has suspended its programs, except for low-income offerings. Kentucky Power also suspended all DSM activity. The 2019–2025 Plan application for LG&E and KU features a substantial reduction in energy-efficiency offerings. If you want more details about state-by state changes and portfolio shifts or want to learn more about how you can best use E Source data to make your business decisions, contact us. We can offer data, regulatory tracking, consulting, and other market analysis. Liza provides research, analysis, and consultation to members on policy and program issues related to energy efficiency and DSM and focuses on promoting and improving E Source’s tools and databases. She previously worked at Wisconsin Energy Conservation Corporation, where she used geographic information systems to perform customer segmentation for energy-efficiency programs. Liza earned an MS in urban and regional planning, BAs in political science and international studies, a minor in Spanish, and a certificate in sustainability from the University of Iowa. As a member of the E Source leadership team, Rachel is responsible for the entire DSM practice. She oversees the teams responsible for bringing DSM, technology, and distributed energy content to the market, as well as the data products—E Source DSM Insights and E Source Measure Insights. Rachel works with cross-functional teams to determine the strategy for bringing energy-efficiency and demand-response data and analytics to the utility market. She sets product roadmaps, engages service members, and continually broadens the company’s reach through its sales strategy and presence at industry events. 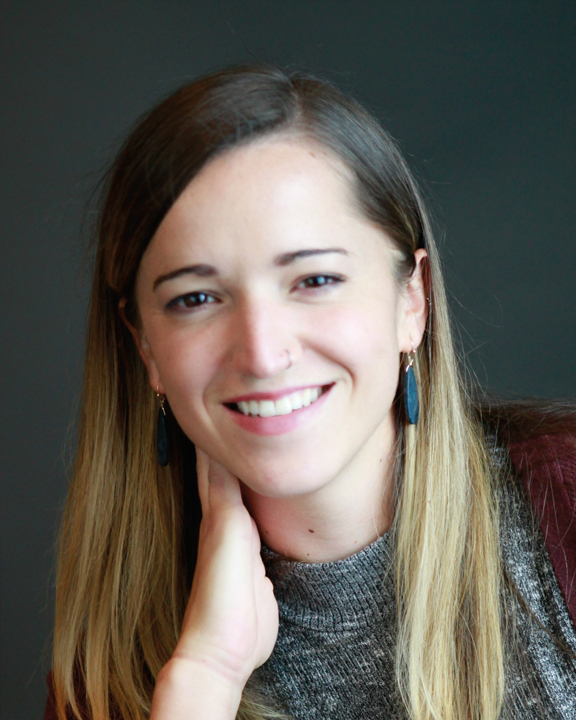 Rachel has worked at E Source since 2000 and has an MS in energy policy from the University of Colorado at Boulder and a BA in political science and environmental studies from Colgate University. Let us know what you think. If you want to weigh in or chat about this topic, just email Kym Wootton, E Source vice president of Marketing. Follow Kym on Twitter. please add esource@esourceinformation.com to your address book. © 1986-2018 E Source Companies LLC. All rights reserved.